Aimix wet mix macadam plant is designed for road contractors who are ever looking for a strong and reliable machine for their important construction projects. 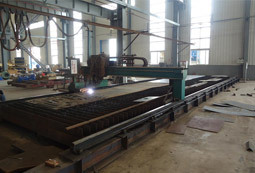 Each component is designed with precision and care to ensure that customer enjoys the functioning and utilizes the plant to maximum. Available in capacities 300 tph, 400 tph, 500 tph and 600 tph the contractor has wide options to go as per his project requirement. 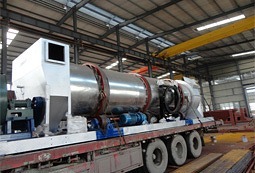 Our plant will help customers make homogenous mix of base or sub base layers before laying of hot mix asphalt. (3). electric lubrication pump, perfect sealing elements, long service life. (1). 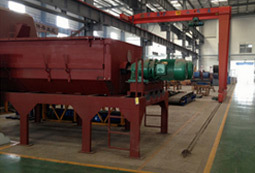 It includes aggregate bins, screens, skirt weighing belts, etc2. (2). 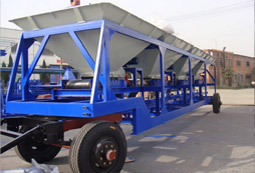 Compact structures, reasonable layout, big capacity of hoppers; low loading height, easy operations, convenient maintenance, accurate weighing system. 3. The powder measuring system adopts patented technology, featuring accurate measurement. 4. The water supply system adopts intelligent electromagnetic flow meter and frequency controlled speed regulating technology, featuring ergonomic design, high automation level and precise measuring.